Is the Dollar Flight Club Worth it? One of the biggest barriers to taking that dream vacation is the cost of flights. Often the cost of a plane ticket takes the biggest chunk of your travel budget. It’s important to get the best deals on flights to keep costs down so that you can travel more. There are a lot of strategies and hacks out there on how to find cheap flights. In the past, I have spent hours searching the internet for the best flight deals. 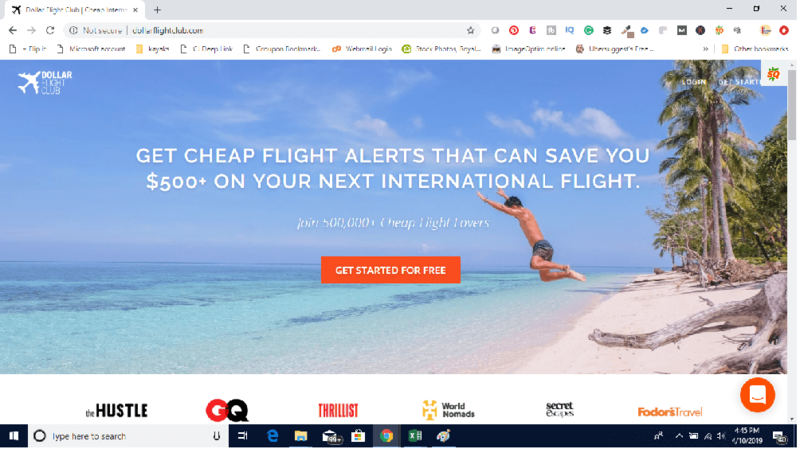 Recently, I learned about the Dollar Flight Club which makes it easy to save money on flights. The premium membership costs $40 per year, so is the Dollar Flight Club worth it? Let me share my Dollar Flight Club review and tell you why it’s a no brainer. What is Dollar Flight Club? Dollar Flight Club (DFC) is a technology-based company that helps its 500,000 members save money on flights. You won’t find a bunch of people manually searching for flight deals behind the scenes (like at Scott’s Cheap Flights). Instead, the technology aggregates flight data to identify outliers and find the best deals on air travel. It’s the easiest way to find cheap flights because they do all the work for you! The Dollar Flight Club is more than an email newsletter with cheap flights. They know that cheap flights don’t last long and want you to know about the deals asap! In addition to the emails, you can set up text alerts and there is even an iPhone app. (Note: as of April 11, 2019, there is no android app.) They also offer their paid members some premium perks which are special savings from other travel brands. One other important thing worth mentioning is that DFC does not earn a commission for any bookings or any of the premium perks redeemed. They make their money from the subscription fee and ads in the emails to free members. There are a few other companies that provide a service similar to Dollar Flight Club. The most popular is Scott’s Cheap Flights. While both DFC and Scott’s Cheap Flights work to identify the best flight deals, they go about it differently. Dollar Flight Club uses technology to find the flights, while Scott’s has a team that does it manually. Both services offer free and premium paid versions. Dollar Flight Club is the only one that has the iPhone app and offers text message notifications (for paid members). The app and texts are helpful to make sure you find out about these deals before they sell out. Additionally, the premium perks are something only available with the annual premium DFC membership. 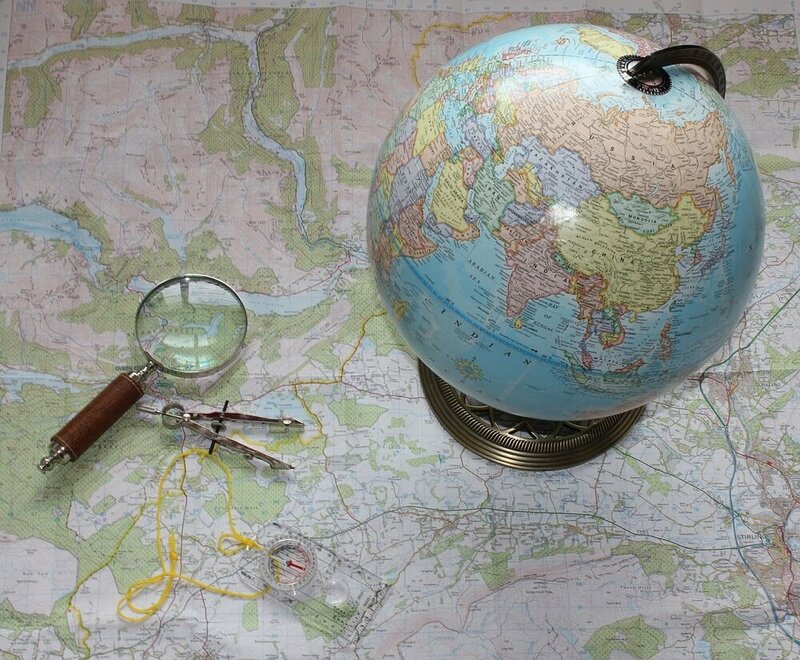 Where would you go if you could find cheap international flights? 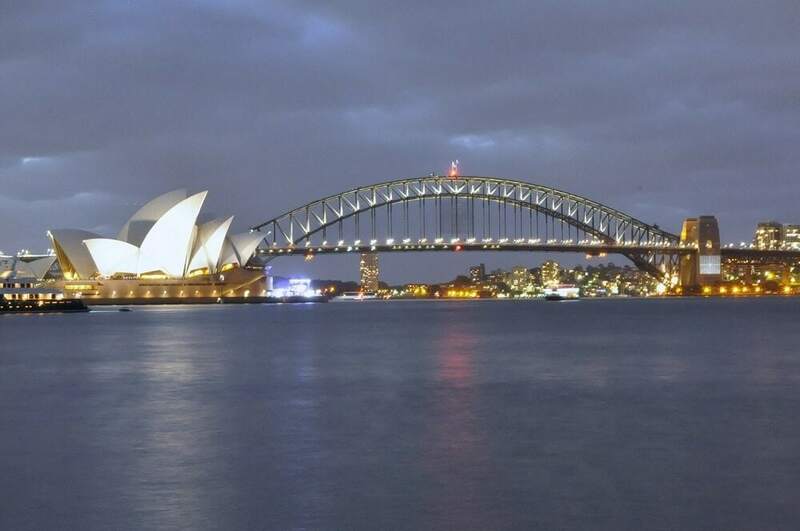 Perhaps Sydney? The plane fares from the Dollar Flight Club are typically 60%-90% off and the savings average around $500. It’s not just last-minute fares either. They focus on international flights, although some US domestic deals will show up from time to time (especially going to Hawaii or Alaska). Business and first class flight prices are also monitored, but there are significantly fewer discounts on premium class travel. 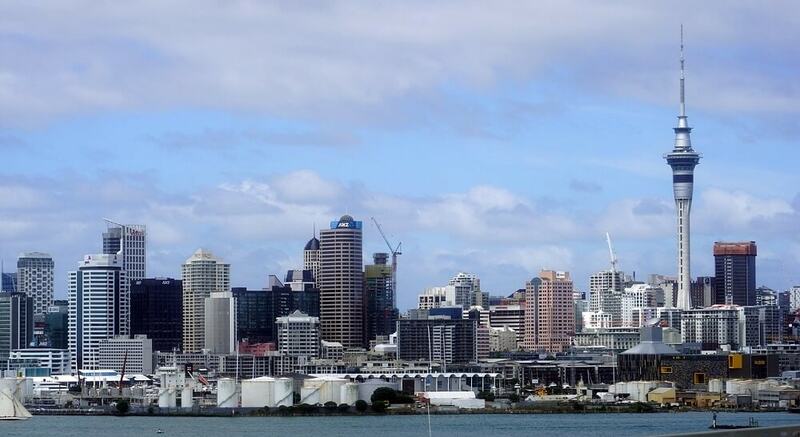 I would love to visit Auckland! Note: These prices are round trip. Dollar Flight Club specifies in the deal information if baggage fees (i.e. like on Ryanair) apply. The deal details the dates that are available and gives instructions on how to book through Google Flights. This means you get to book directly with the airline rather than third parties. Remember these bargains are only available for a limited time, so when you see one you are interested in – jump on it! Dollar Flight Club offers both free and premium membership levels. Don’t get too excited about the free membership though. Free members only get one deal per day, plus they can only specify a departure region, not an airport. Sometimes the deal may not be relevant. The premium membership offers more value. The deals you get are more relevant because you can select your departure airport(s). I chose all five London area airports. Additionally, premium members get four times as many deals (including error fares and secret deals) as free members, and they get these alerts first! The deals have limited availability, so it’s important to be the first to know. Premium members also don’t have to worry about missing a deal because they weren’t checking their email. They can set up text alerts or check the dashboard for recent deals. 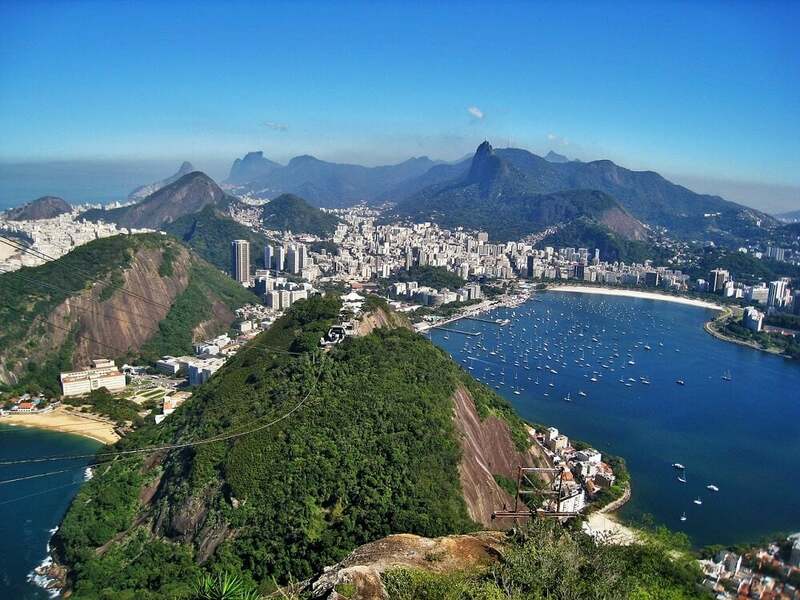 I would love to go back to Rio and explore more of Brazil. The premium membership to Dollar Flight club costs $40 per year. When you first sign up, you get a 7-day free trial. Then you can choose between the annual membership ($40) or monthly premium membership for $9. The monthly membership comes out to $108 for the year. You would need to cancel the monthly membership after 4 months to save money over the annual plan. It makes more sense to go ahead with the annual plan. Also, note that monthly members cannot access the premium perks. 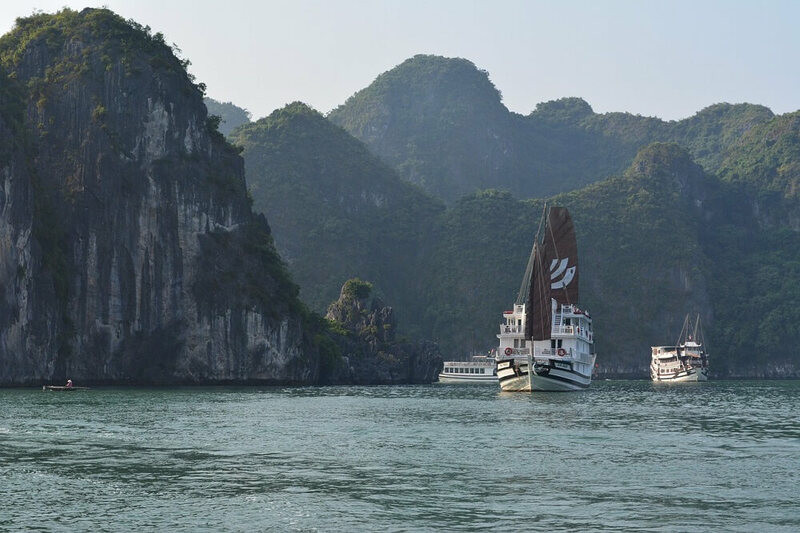 Ha Long Bay, a short trip from Hanoi, has been on my bucket list for too long! I think the best word to sum up DFC is easy! No more hours of searching online for the best deals. They make it so easy to find cheap international flights. The process to sign up and personalize my account was self-explanatory. The interface on both the website and iPhone app were user-friendly too. As you can see from the examples above, I have had some amazing flight deals in the emails already. The only thing that has stopped me from booking is a scheduling conflict, but I am confident I will be able to book several flights before a year passes. I also like that they direct you to use Google Flights so that you can book with the airline directly. I prefer not to book flights through third-parties, as it can complicate things if there are any issues. Yes! It’s the best $40 you can spend if you want to travel more. Consider this example. The average savings for each ticket is $500. Say you save $400 on one airplane ticket. That’s 10 times your investment in the yearly premium membership. If there are two of you traveling, then double it! Additionally, there is the added benefit of the premium perks. Currently, they offer discounts with Topo Designs, Vesica, Huckberry, and Acanela Expeditions. I have a feeling they will be adding more partners in the future. 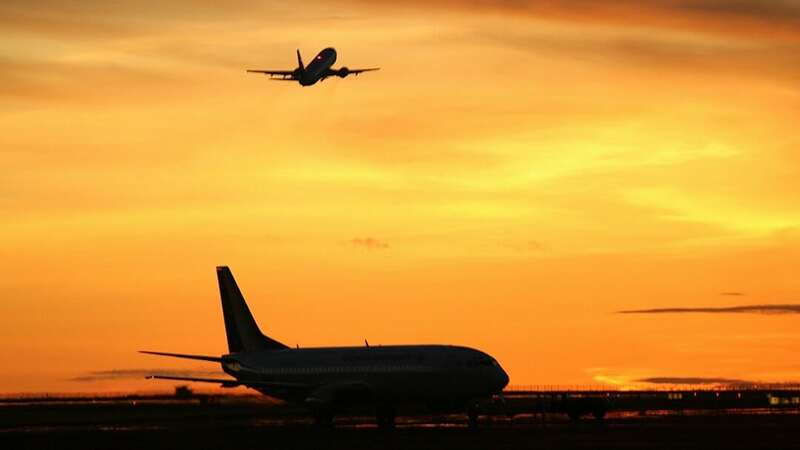 Even those that opt for the more expensive monthly payment option of $9 a month can still save more money on flights than the cost of the membership. I think it’s easy for most people that enjoy traveling to get their money’s worth out of their premium membership. Travelers that only fly business class or within the US may not be interested in many DFC deals. It’s easy to become a member of the Dollar Flight Club. Click here to sign up for a free 7-day trial. Then as a premium member, you can add your home airport(s) and some of the places on your bucket list. There is also the option to specify your favorite airlines. Remember many deals are time sensitive. Add your phone number and turn on the SMS notifications. That way you can still find out about the deals without checking email. If you have an iPhone, download the app. After logging in, you can view all the recent flight deals. There is also a tab to view profile information. If you want to adjust preferences like departure airports there is a link to the web app. The iPhone app also has the option to allow notifications. Note: The premium membership will automatically renew unless it is canceled This way you won’t miss out on any flights deals. After you have joined and set up your notifications, it won’t be long before the flight deals start showing up. Look at any deals that catch your eye asap, as the deals don’t last forever. If you see one that looks interesting, follow the instructions (from the dashboard or email) to book. 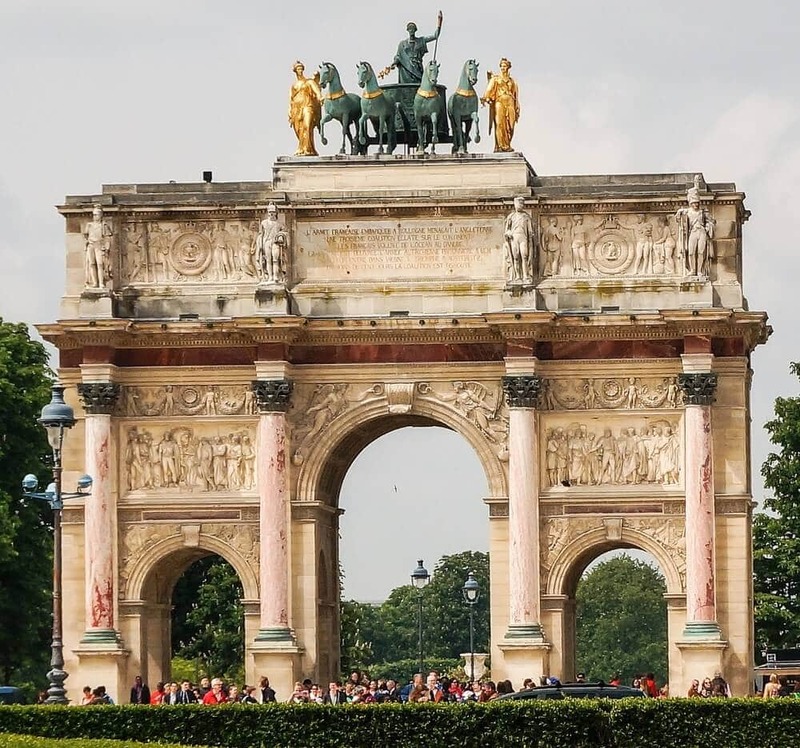 Then start researching and planning the rest of your dream vacation, my free printable trip planning checklist will help. Join as an annual premium member – it’s the best value option. Add your phone number and turn on all notifications. Be prepared to book deals asap. These deals are limited and will sell out. Have an open mind. The more destinations you are open to visit, the more deals you will find. Plus, you may discover a destination full of surprises. Be flexible with dates. I know it’s not always possible but the more flexible you can be with travel plans, the more deals you will be able to book. Where will the Dollar Flight Club take you? How much will you save on flights? Sign up for a free 7-day trial and find out! Choose the premium Dollar Flight Club membership. It’s worth it to be able to get personalized deals and multiple notifications. Be more flexible on destinations, timings, airlines, etc to save more money on travel costs. Keep an eye out for notifications and be ready to act! Disclosure: I received a premium membership from Dollar Flight Club so that I could share the experience with my readers. As always, opinions are mine. This post contains affiliate links. This means we will receive a small commission for some purchases made using links in our blog with no additional cost to you. Please be assured we would not promote any product unless we believe that our readers will also benefit. The commission does not influence the editorial content of this site. This sounds like a great program once I start traveling more. Thanks Alice. Yes, they have some amazing deals.